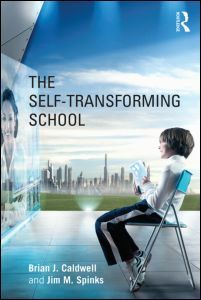 Three positive reviews of The Self-Transforming School by Brian Caldwell and Jim Spinks and published by Routledge in London and New York for an international market. Professor Michael Gaffney is Convener of the Doctor of Education Program at the University of Canberra. 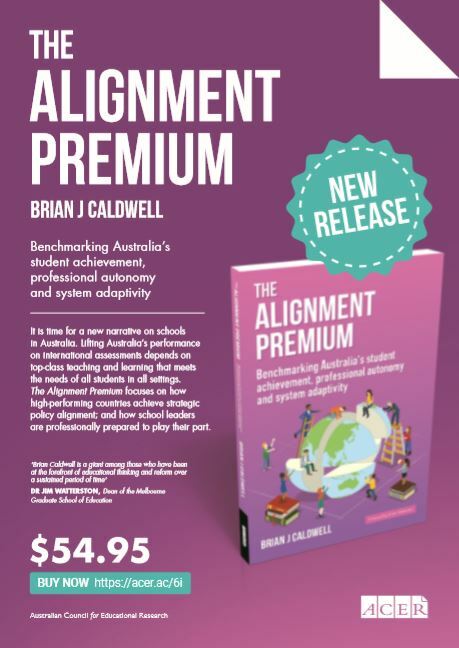 He is Adjunct Professor and a former Foundation Chair of Educational Leadership at the Australian Catholic University, and a Professorial Fellow at Charles Darwin University. 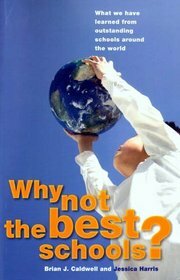 This book is the fifth in the series of books which began in 1988 with The Self-Managing School. It moves the concept of self-management forward within this book. 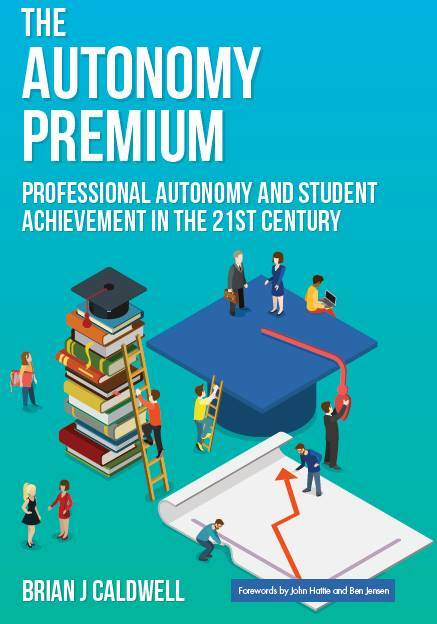 The idea of self-managing has developed into that of self- transforming, whereby schools are transforming their own education system to ensure that the outcomes for all pupils are positive.